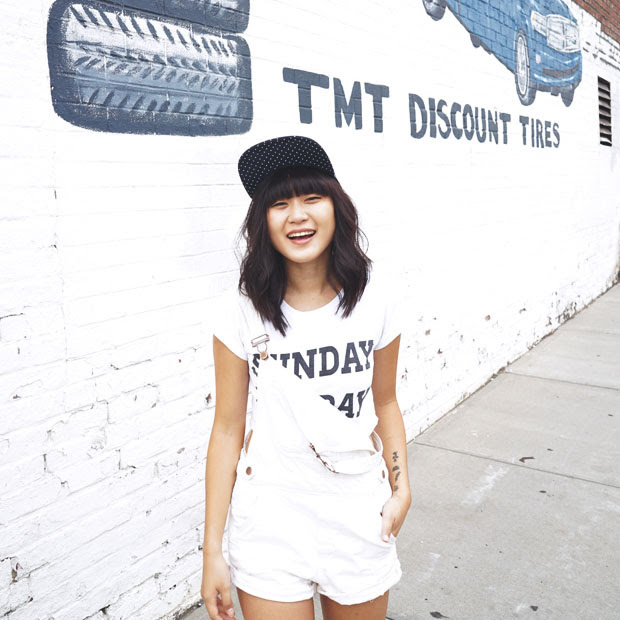 I mentioned a few weeks ago that I was participating in Junk Food Clothing's Blogger Project! I styled up one of their new T-shirts (which is beyond comfortable) along with a few other bloggers that were selected. 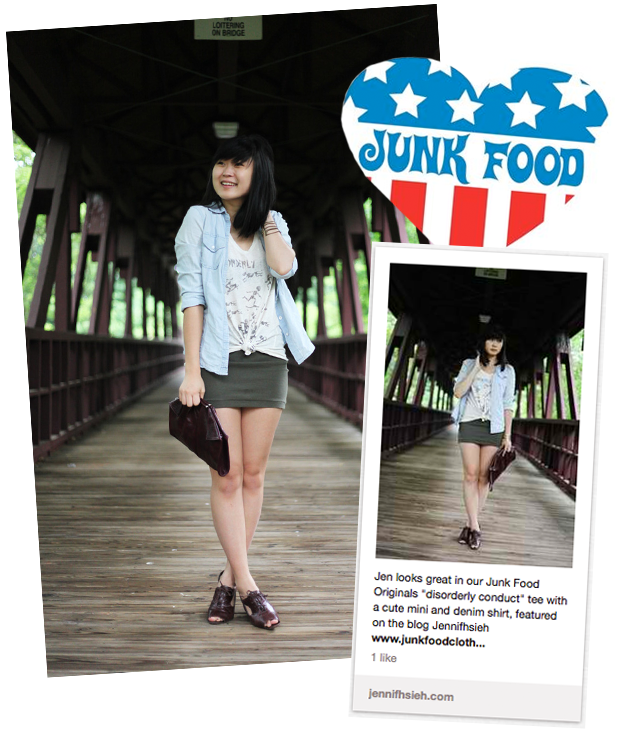 I would love it if you guys would head over, like Junk Food's Pinterest page, and repin my look! If my look wins and you voted for it, you'll have a chance to be randomly selected as 1 of 5 voters to win the T-shirt I'm wearing in the picture!